With so many sights to see in Ko Samui, it can be hard to choose which ones to visit. 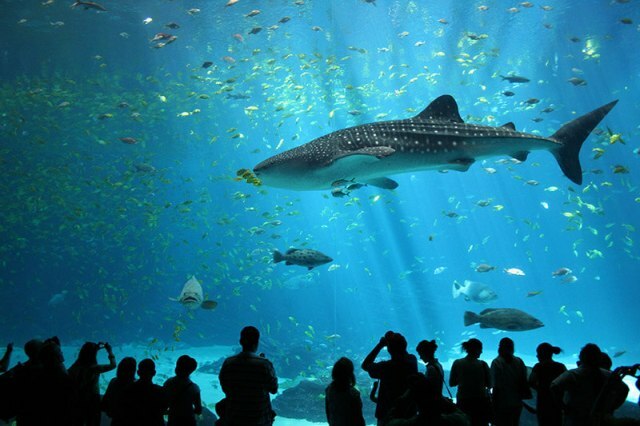 But no matter how long you plan to stay on the island, one of the things you must never pass up is a visit to the Samui Aquarium and Tiger Zoo where you can experience wildlife in proximity. 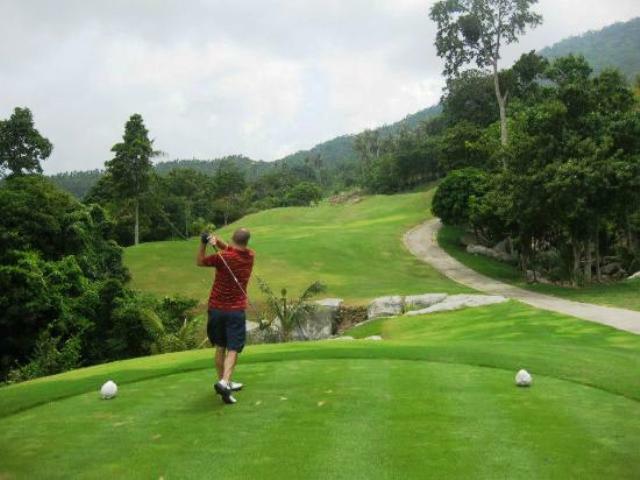 Golf is one of the well-loved sports in Ko Samui. In the early years of 2000, only one golf course could be found on the island. Now, however, there are a number of golf and country clubs in the area, giving you more choices on where to play golf in Samui. 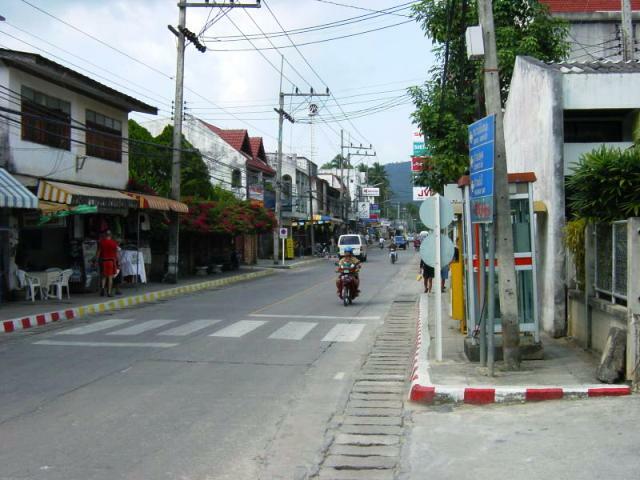 Na Thon is the only town in Ko Samui. It is a simple, sleeply town with a small population unlike the more densely populated villages on the island. It has two piers on the northern part. Ferries from Surat Thani on the mainland that travel to the island deposit their passengers and goods at the town’s pier. According to history, the island of Ko Samui remained practically independent and indifferent to mainland Thailand until the late 20th Century. It was a self-sustaining island that operated within its own distinct culture; many people, even the Thai, were not aware of its existence. Slowly, the island became known to its neighboring islands and to mainland Thailand, and in the last 20 years or so, it became popular as a tourist destination. 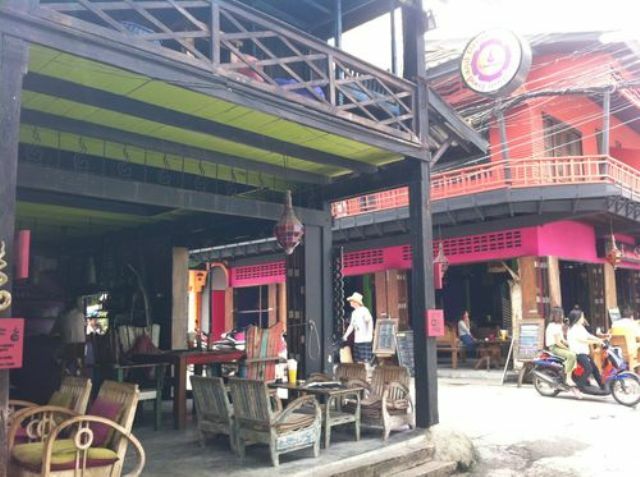 It may therefore come as a surprise to some people to learn that Samui has been inhabited as early as the 15th Century, possibly even earlier, by Chinese traders and Malay fishers. This can be seen in the ancient structures that still stand in Samui today, such as the Old House, which was designed as a Chinese-style house. 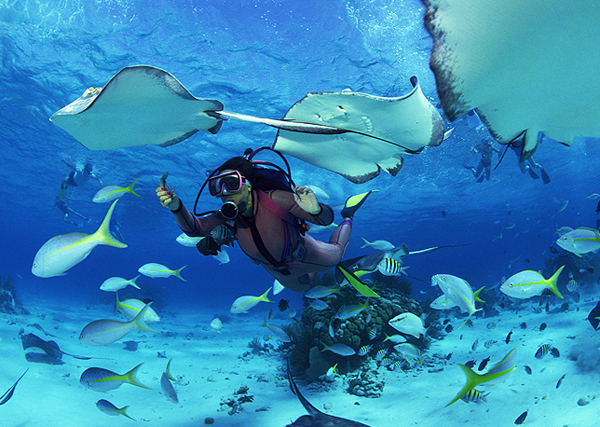 Diving in Samui is definitely one of the attractions of the island. Ko Samui has some beautiful dive sites. The conditions for this underwater activity are great all year round. However, during the months of October to December, the weather is often windy so the visibility underwater may not be that good. The best months to dive are May to August. The southern part of Thailand, where Ko Samui is situated, is predominantly Muslim. However, the Chao Samui, who were the first residents of the island, were Buddhist. This is why Ko Samui has both Islamic and Buddhist roots, the latter being seen in the many temples, including the Wat Phra Yai or the Big Buddha Temple, scattered all over the island. 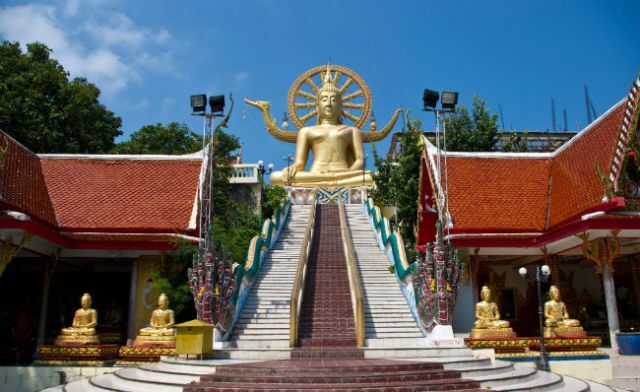 The culture in Ko Samui is influenced largely by these two religions.